Well the clouds came in but the temps didn&apos;t come down like they typically do here in Salt Lake. Call it global warming, call it a fluke, bad luck....call a spade a spade. 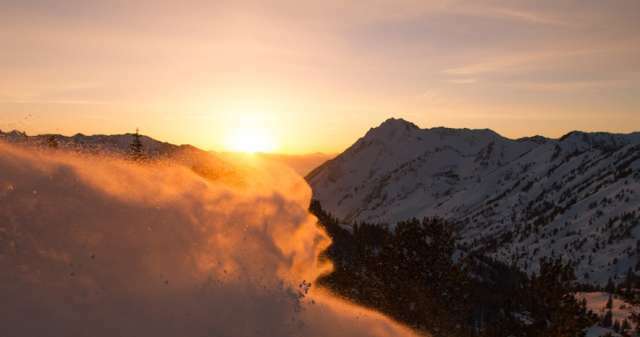 Regardless of the lack of cooperation, the skiers and photographers for the Ski Salt Lake Shootout were at it on day 3 at Brighton Resort in Big Cottonwood Canyon. Below, 3 of the participants, including local pro skier Julian Carr, chat about the competition.